Recently I created a poll to find out where the majority of people were on LinkedIn and one of the questions was: Do you have a LinkedIn strategy? A whopping 70% of respondents said they had no strategy and were of sure of where to go for reputable LinkedIn resources. Without any strategy people get minimal results and think it isn’t worth their time. 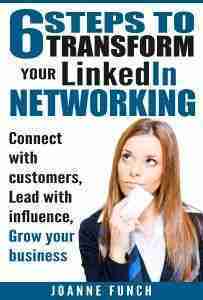 You can take advantage of one or several of our popular LinkedIn training sessions and get leaps ahead. 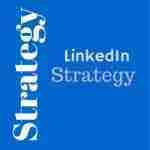 You can turn your efforts on LinkedIn into lead generation activity to dive your business. Having a social media strategy on LinkedIn and corresponding set of tactics will save so much time in the scope of your marketing. LinkedIn is no exception to this. 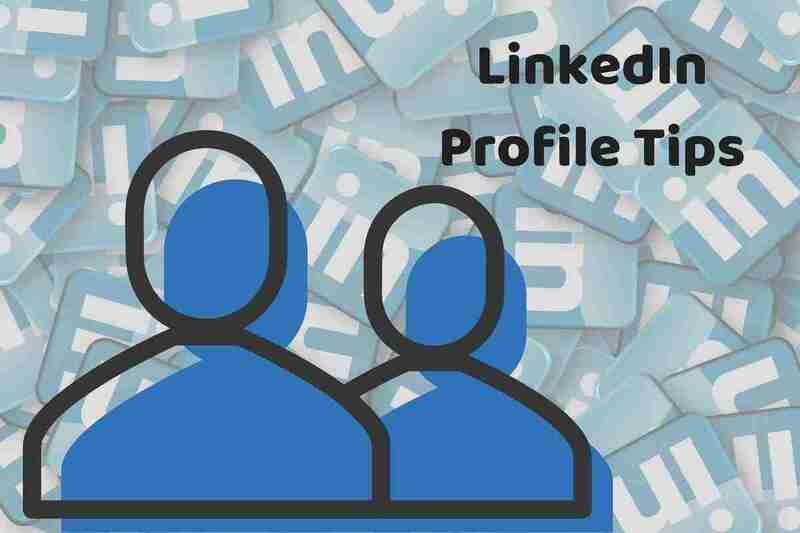 LinkedIn is ideal for building your personal and professional brand and should be a priority for professionals, that means keeping your profile up to date and interesting. I guarantee that those professionals that have a strategy are building meaningful relationships and generating leads to grow their business. It is true that LinkedIn offers enormous advantages to both you and your business, yet without a knowledgeable approach to utilizing the platform, you may end up with very disappointing results. Like most marketing and business endeavors, e a clearly defined plan will out trump throwing an try out there. Regardless if you are the owner of a large corporate brand or just starting out as a small business, you can build a comprehensive LinkedIn marketing strategy that suits your needs and objectives. We can teach you how to lay a foundation in LinkedIn that you will find helpful from the start and that is easy to build on. Once you know what to look for, you can constantly locate for good information that your prospects and LinkedIn connections will be eager to read. 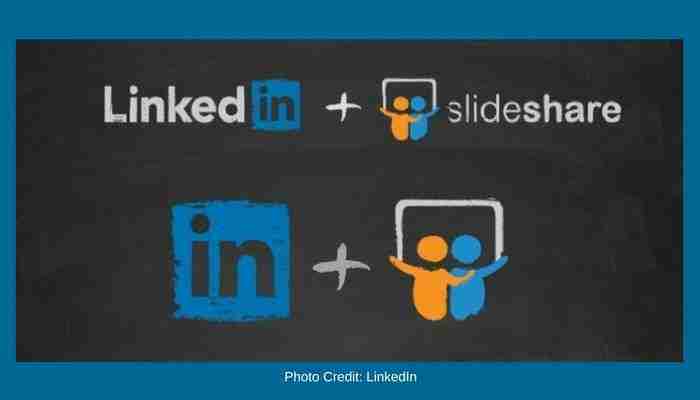 Learn how to share it with them via the LinkedIn Publishing Platform, notices, messaging, and posts. Clarifying your goals will help you create a comprehensive and powerful marketing strategy for using LinkedIn’s features. Once you have made the decision to incorporate LinkedIn into your overall marketing campaign you’ve already taken the first step. If you have questions yet to be asked, I would love to chat with you. Whether you have a parallel need for traditional media and are prepared to advance on-line with LinkedIn, or just want to learn what LinkedIn offers, I bet I can help.